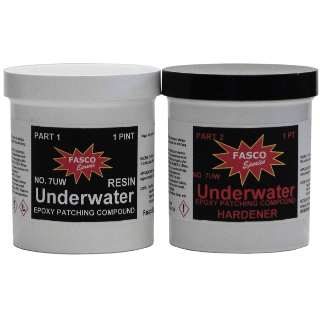 Fas-Stone #7-UW is a product designed especially for underwater repairs. 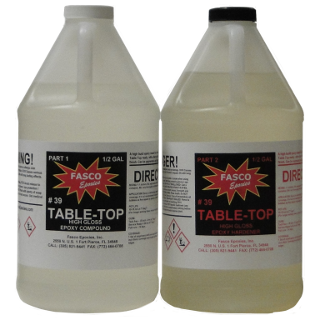 IT is formulated using a curing agent that offers excellent wetting characteristics. 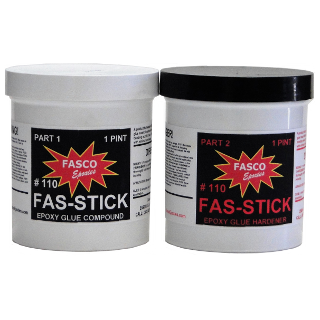 the putty is so thick that it can be used to fill in voids in submerged concrete, wood, steel or fiberglass. * Repair cracks and holes in swimming pools. * Concrete in bridge structures. * Splash zone areas on pilings. * Fix fissures and indents in tanks. * Any marine, underwater application or repair. 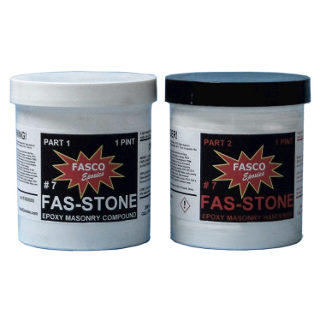 Mix one part Fas-Stone #7-UW Resin to one part Fas-Stone #7-UW Hardener.